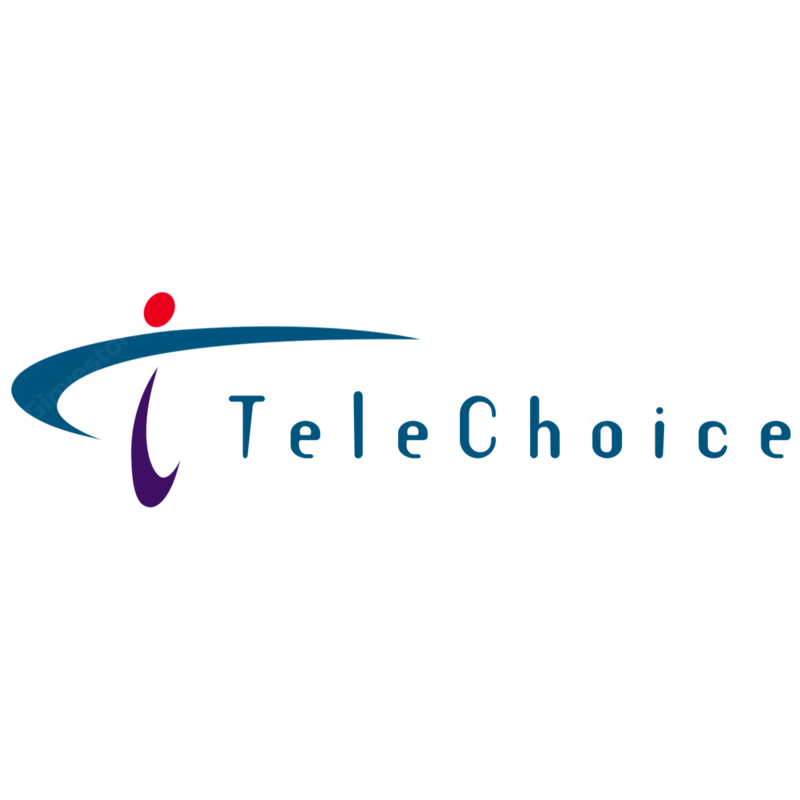 Reduction of Share Capital in NexWave Telecoms Pte. Ltd.
Further Subscription of Shares in a Subsidiary - Planet Smart Services Pte. Ltd.
Incorporation of A Wholly-Owned Subsidiary - Planet Smart Services Pte. Ltd.
Striking-Off of Dormant Indirect Wholly-Owned Subsidiary, U Computing Pte. Ltd.